In the gallery we feature a selection of reader generated content from Instagram. 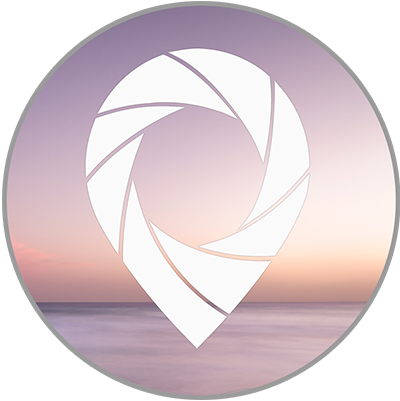 Tag @photographinglanzarote to send us your photos. 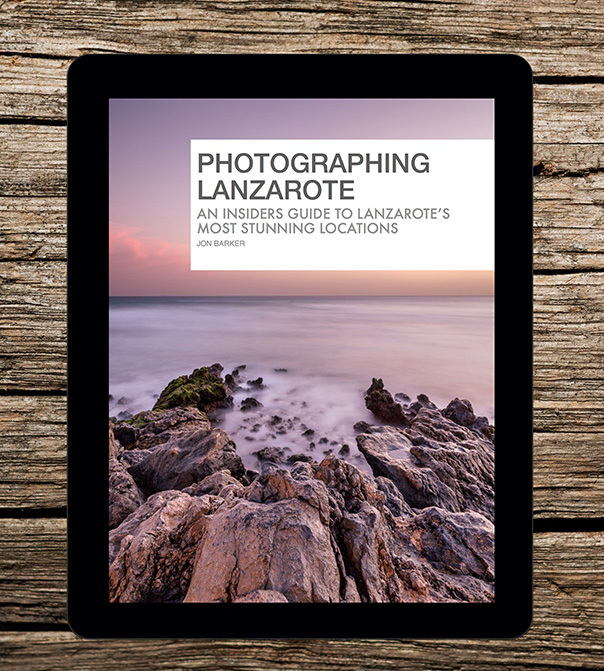 This section of the Photographing Lanzarote provides supporting content to the Photographing Lanzarote eBook, available now for iOS and Android devices. If you haven’t downloaded the eBook already, check it out here.